Save on Gas! 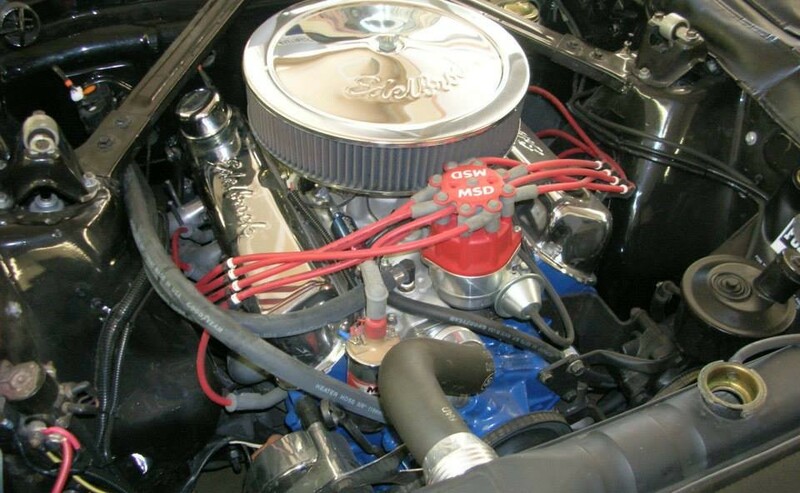 A properly tuned vehicle gives better mileage. Got a hot rod? Want more horsepower? Want the best for your hot rod? We have access to the latest performance parts that can really make a difference. Come in for a consultation today. We service and repair all makes and models of vehicles, both foreign and domestic. Come in and get a quote today! 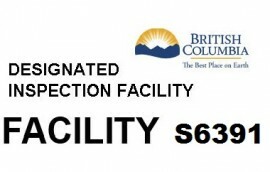 D'cardos is an officially designated inspection facility for Commercial Vehicle Safety and Enforcement by the Government of British Columbia Facility# S 6391 We are also member in good standing with Better Business Bureau. Check Engine Light ON? 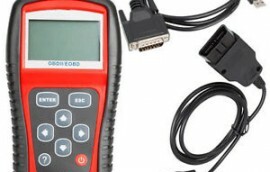 There are multiple sensors that can be read by our OBD II reader that can quickly help troubleshoot if your engine is running rough. To the fabulous team at D’cardos, I just wanted to take this opportunity to say “Thank You! !” again for going above & beyond and getting me back on the road so quickly when my serpentine belt came off last week. You Guys Are Awesome!!! I did order and now have the adapter kit installed on my van. Thank you so much for that information!! Please enjoy some movies on me at the new Galaxy Cinema. All the best. I have been a customer at D’cardos Mechanical for the last 2 years, and I have yet to be disappointed. Their prompt, friendly service, combined with their exceptional knowledge of vehicles leaves me resting assured that my car is always in good hands. Life gets busy, which is why I am both thankful and impressed with D’cardos semi-annual reminders to help me keep my car up to date and in good working condition. I wouldn’t go to any other mechanical shop in town! Richard Odehnal has resided in Chilliwack since 1976. He is the proud business owner of D’cardos Mechanical which he started in 2002. Richard has more than 30+ years working in automotive repair field and he prides himself on running an honest, hardworking team. We guarantee all of our work with a warranty. See us for details.